Les bistrots parisiens, bientôt au patrimoine de l’Unesco ? If you’re a French teacher, you’ll love how easy Ilini makes it to share real-life French listening practice with your students. You can print out the supplemental resources with a Teacher Plus subscription (identical to Learner Plus, above), or upgrade to Teacher Premium for access to Ilini’s Online Classroom, where you can set and review student assignments. 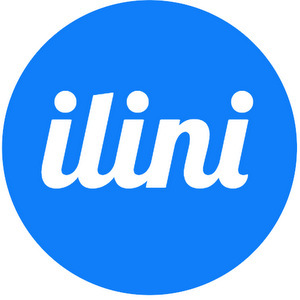 Whether you’re learning, teaching, or trying to perfect your French, Ilini is an excellent tool for authentic French listening practice. Bonne visualisation !